Saji, N. H., B. N. Goswami, P. N. Vinayachandran, and T. Yamagata, 1999: A dipole mode in the tropical Indian Ocean. Nature, 401, 360-363. 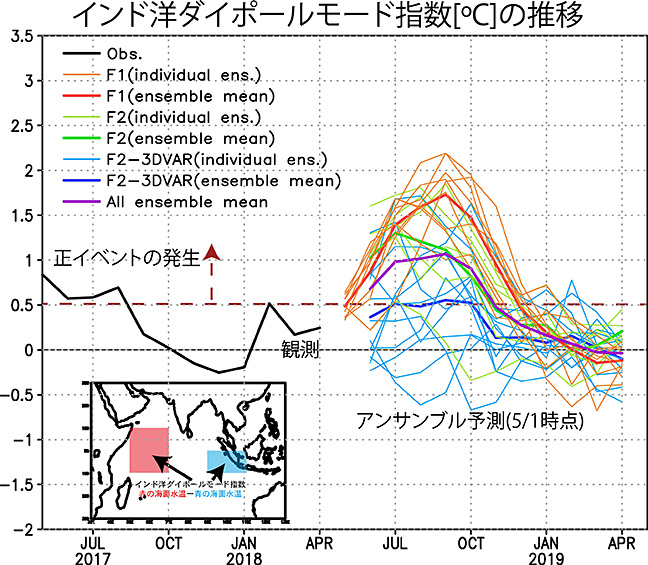 Ashok, K., S. K. Behera, S. A. Rao, H. Weng, and T. Yamagata, 2007 : El Nino Modoki and its possible teleconnection. J. Geophys. Res., 112, C11007, doi:10.1029/2006JC003798. Behera, S. K., J.J. Luo, S. Masson, P. Delecluse, S. Gualdi, A. Navarra and T. Yamagata 2005: Paramount Impact of the Indian Ocean Dipole on the East African Short Rains: A CGCM Study, J. Climate, 18, 4514-4530. Zhu J., B. H., A. Kumar, and J. L. Kinter III, 2015a: Seasonality in Prediction Skill and Predictable Pattern of Tropical Indian Ocean SST. J. Climate, 28, 7962–7984, DOI: 10.1175/JCLI-D-15-0067.1. Luo, J.-J., S. Behera, Y. Masumoto, H. Sakuma, and T. Yamagata 2008: Successful prediction of the consecutive IOD in 2006 and 2007. Geophys. Res. Lett., 35, L14S02. Hashizume, H., L. F. Chaves, and N. Minakawa, 2012: Indian Ocean Dipole drives malaria resurgence in East African highlands. Sci. Rep. 2, doi:10.1038/srep00269. Weng, H., K. Ashok, S. K. Behera, S. A. Rao, and T. Yamagata, 2007 : Impacts of recent El Nino Modoki on dry/wet condidions in the Pacific rim during boreal summer. Climate Dynamics, 29, 113-129. 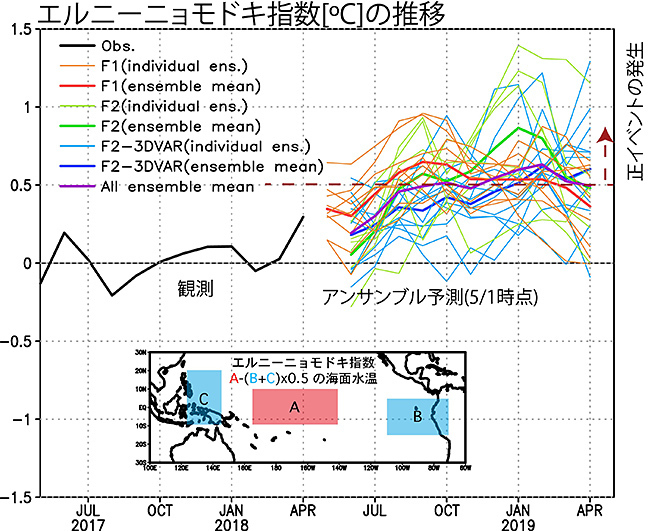 Ratnam J. V., S. K. Behera, Y. Masumoto, K. Takahashi and T. Yamagata, 2010 : Pacific Ocean origin for the 2009 Indian summer monsoon failure. Geophys. Res. Lett., 37, L07807, doi:10.1029/2010GL042798.